Description: Gates Micro V Performance Serpentine Belt for the TRD Supercharged 05-10 Scion tC K070896RB. 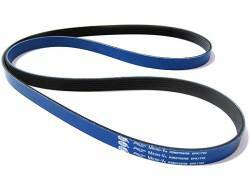 Gates Micro V Belts outperform other V ribbed belts because they are truncated. This shorter profile provides durability & performance! !